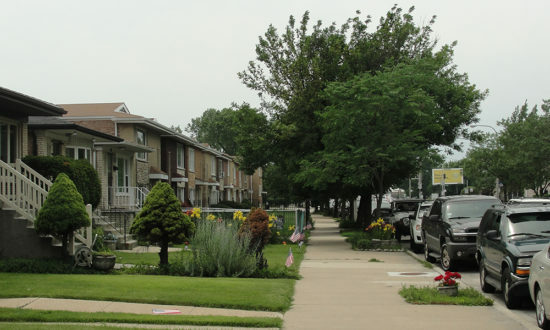 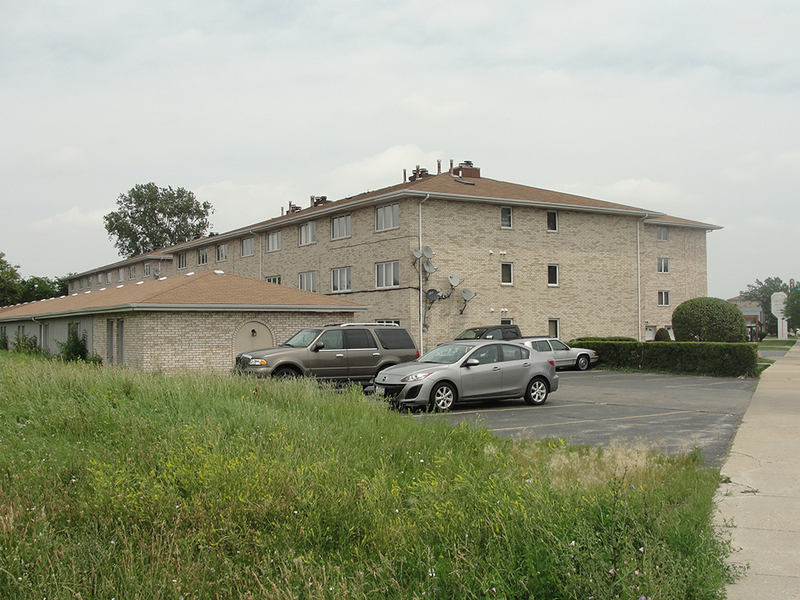 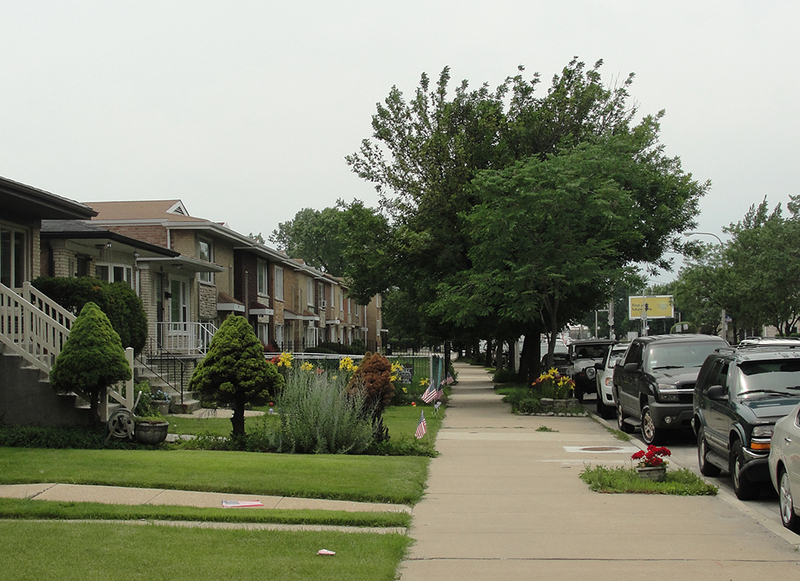 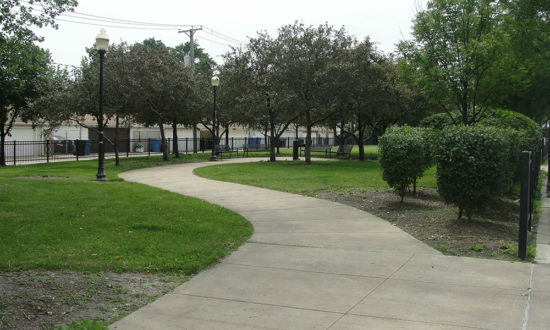 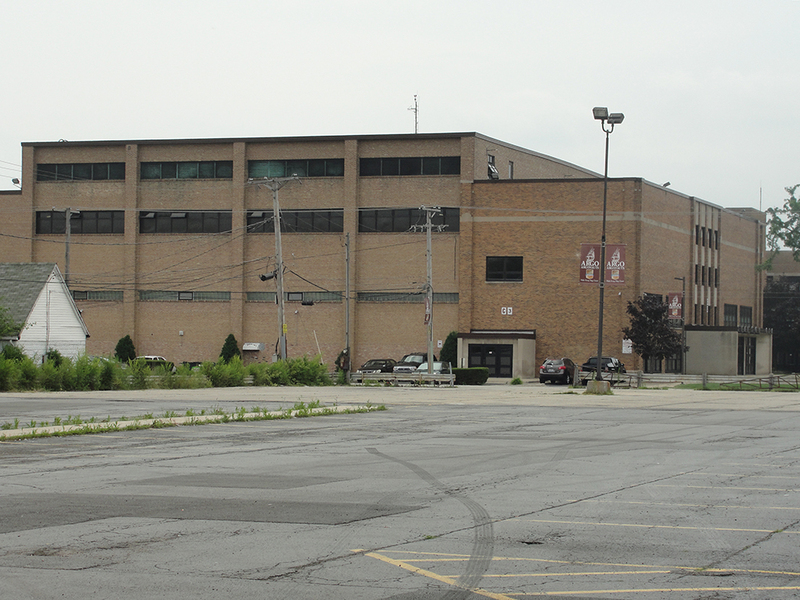 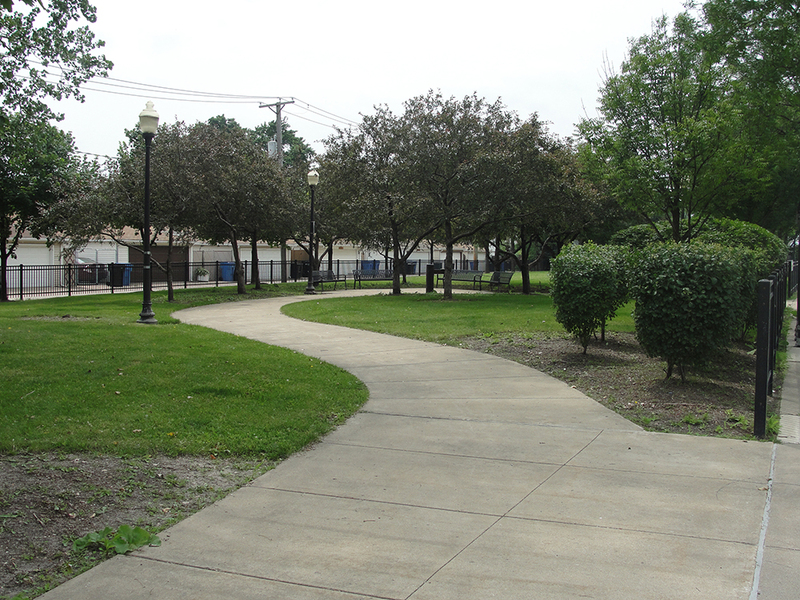 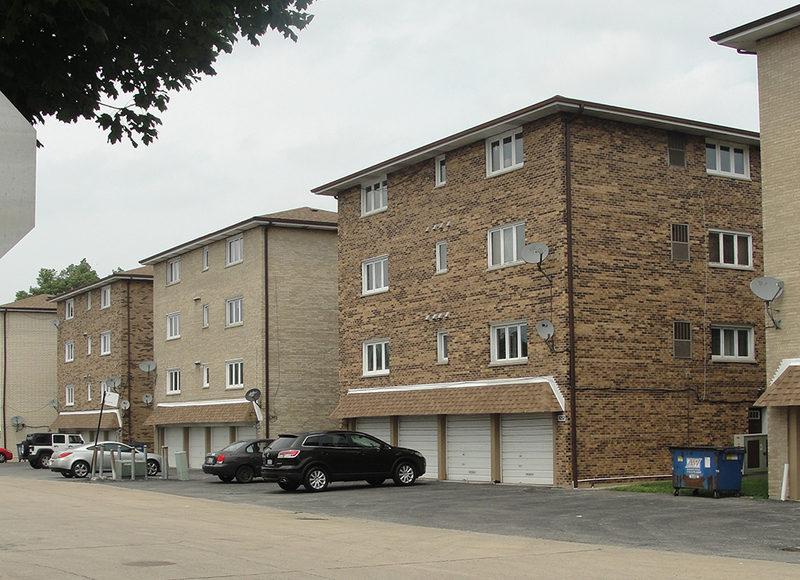 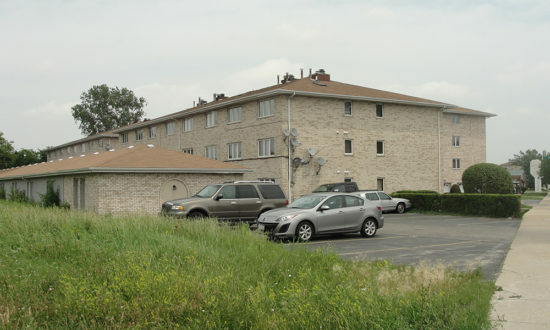 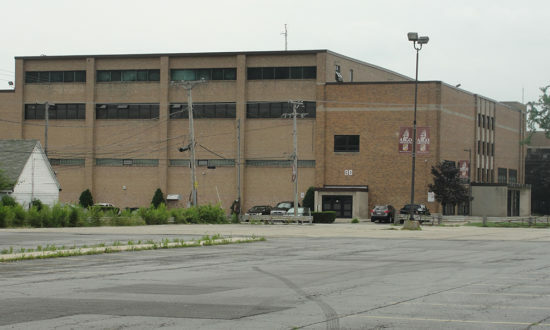 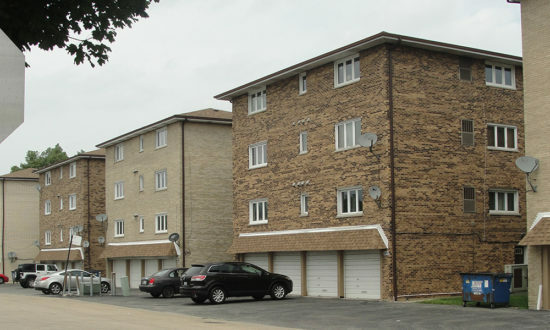 The study area is located in the City of Chicago, the Village of Bedford Park and the Village of Summit in Cook County. 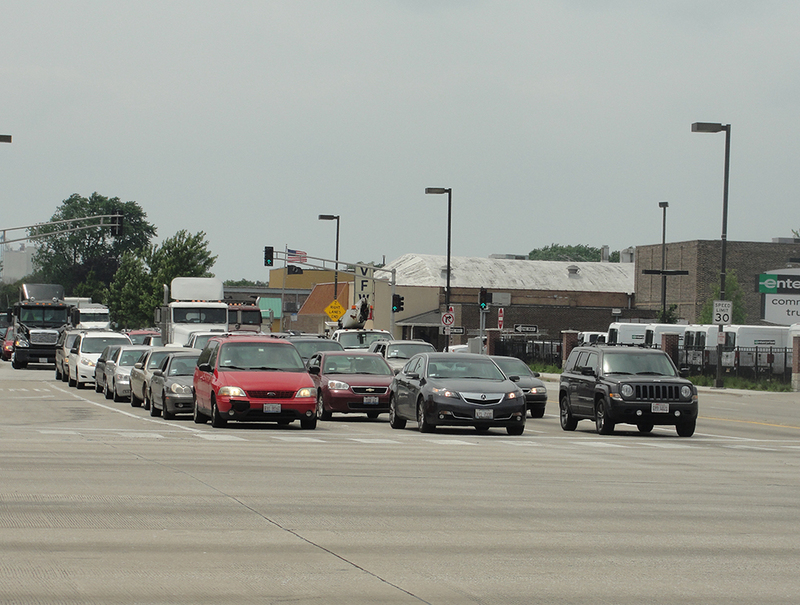 The study area is a busy and important transportation hub for our region. 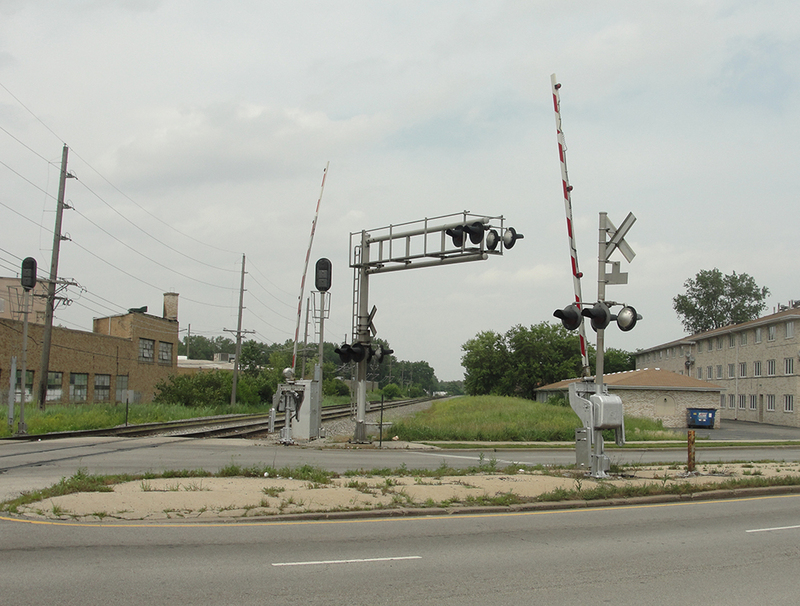 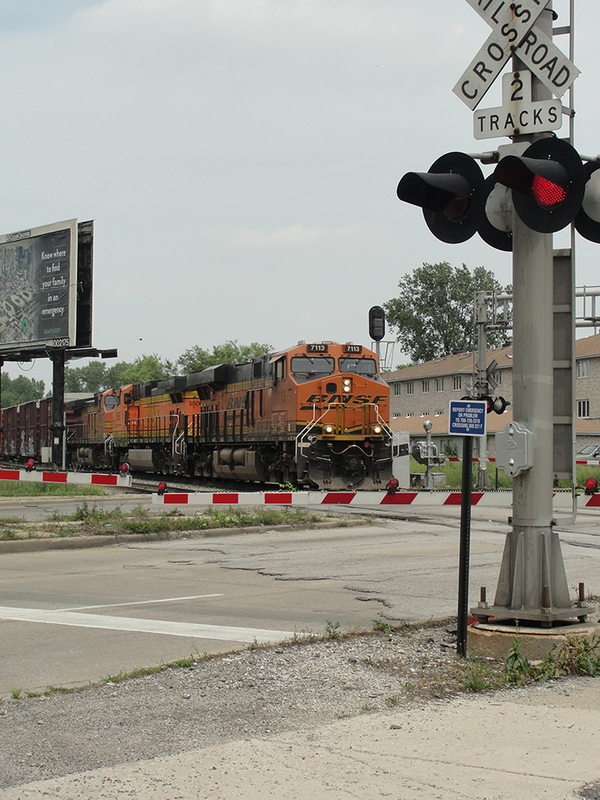 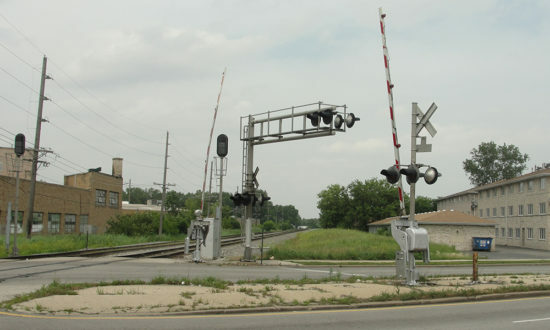 The Belt Railway Company of Chicago’s Clearing Yard is the largest railroad switching facility in the country—dispatching more than 8,400 railcars per day. 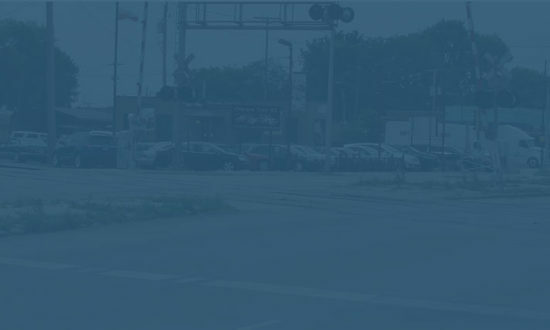 There is a high volume of commercial traffic—more than 6,000 trucks go through this major industrial corridor per day. 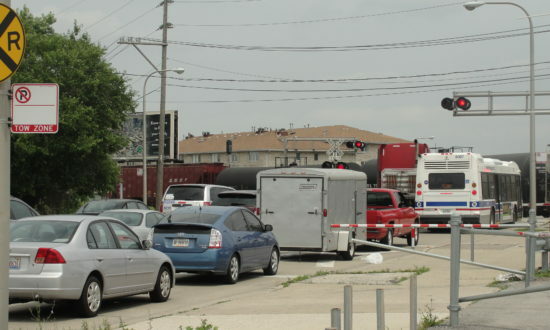 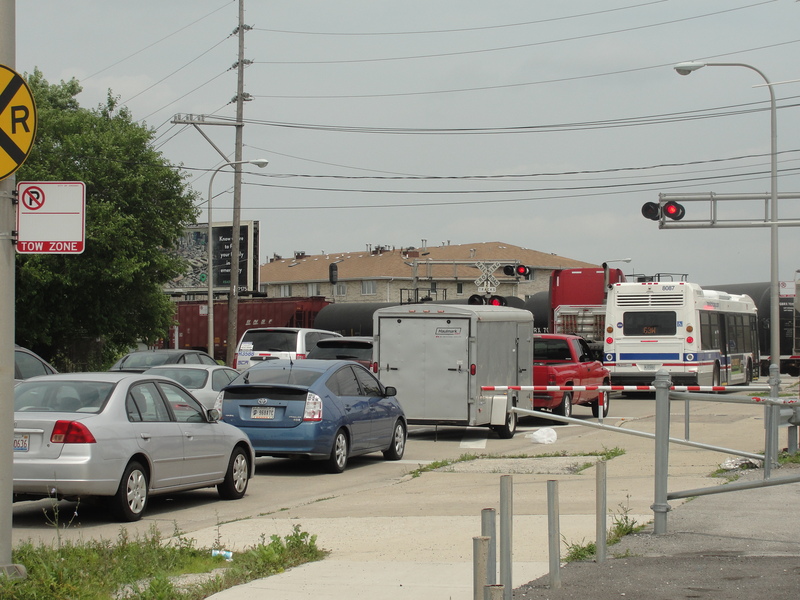 All this activity can make it difficult for everyday commuters and nearby residents to get to their homes, school, and work. 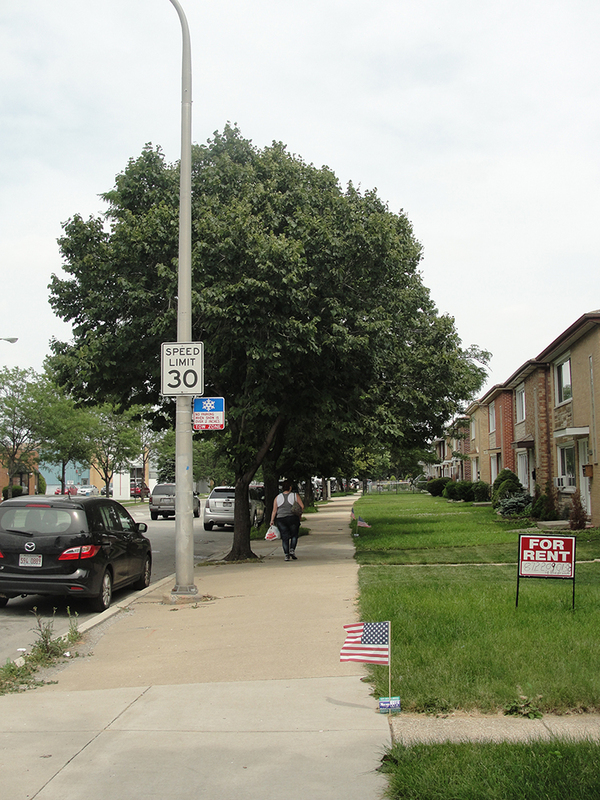 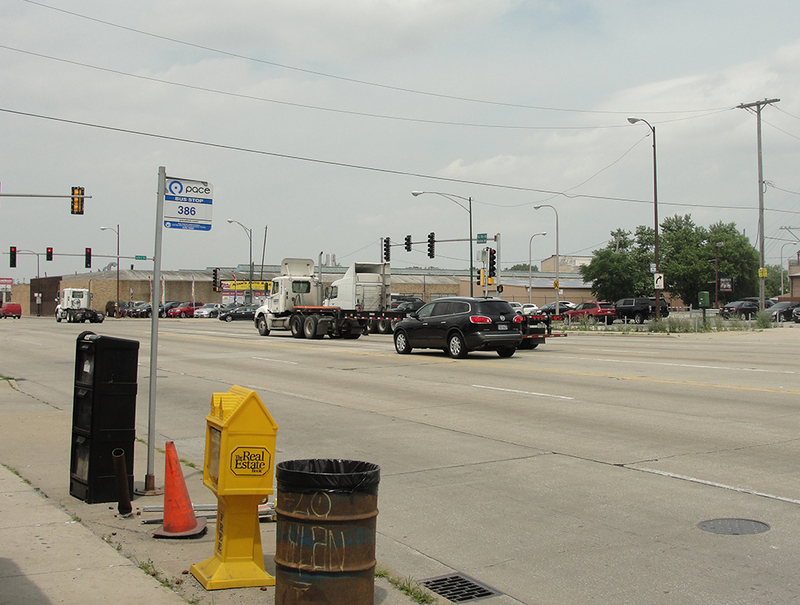 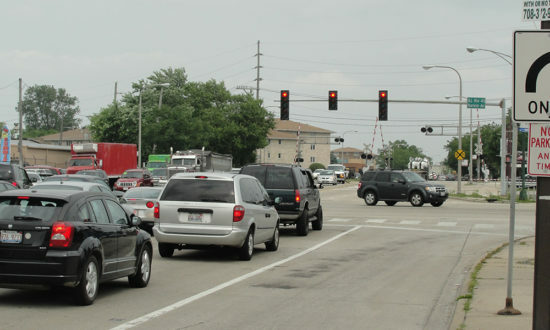 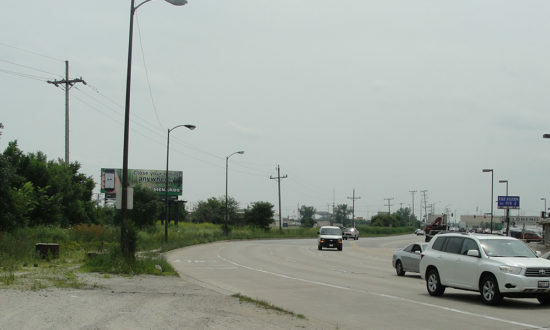 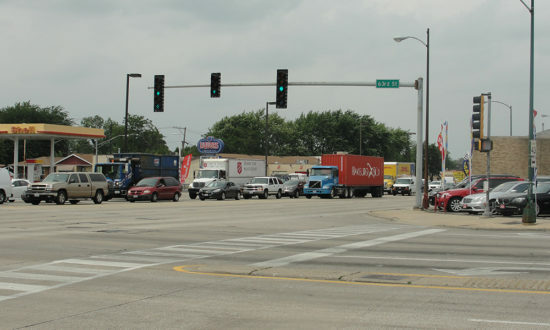 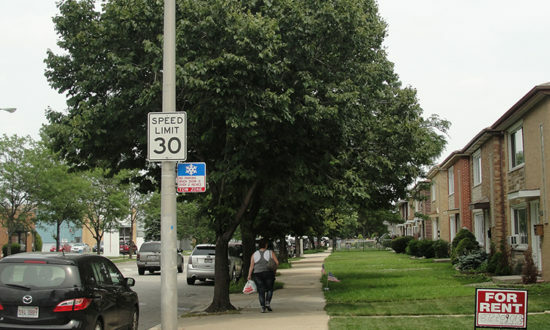 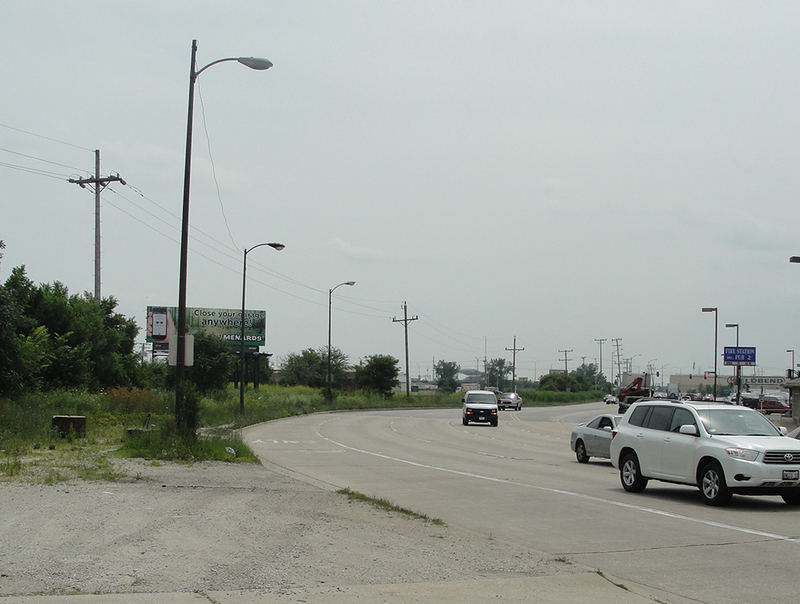 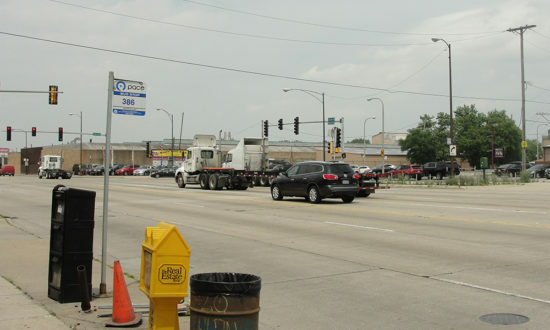 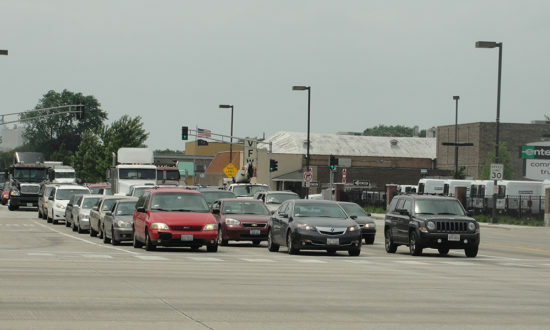 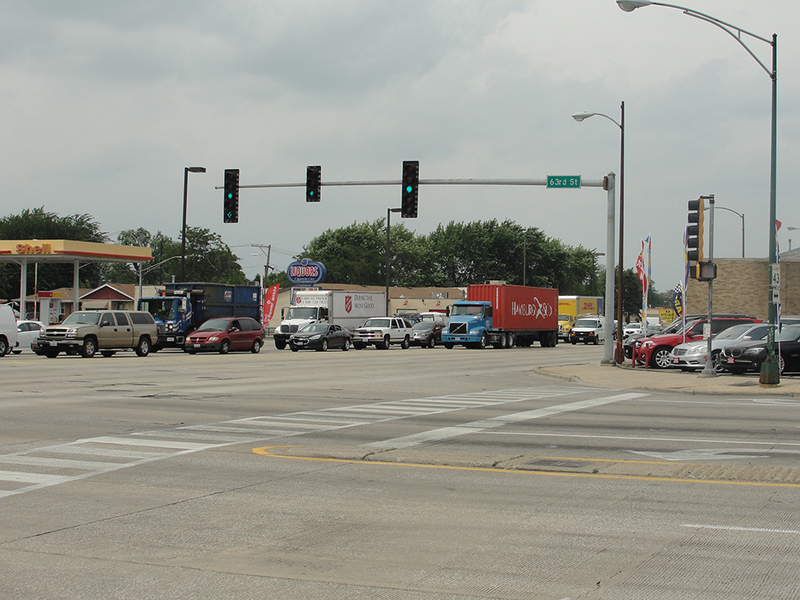 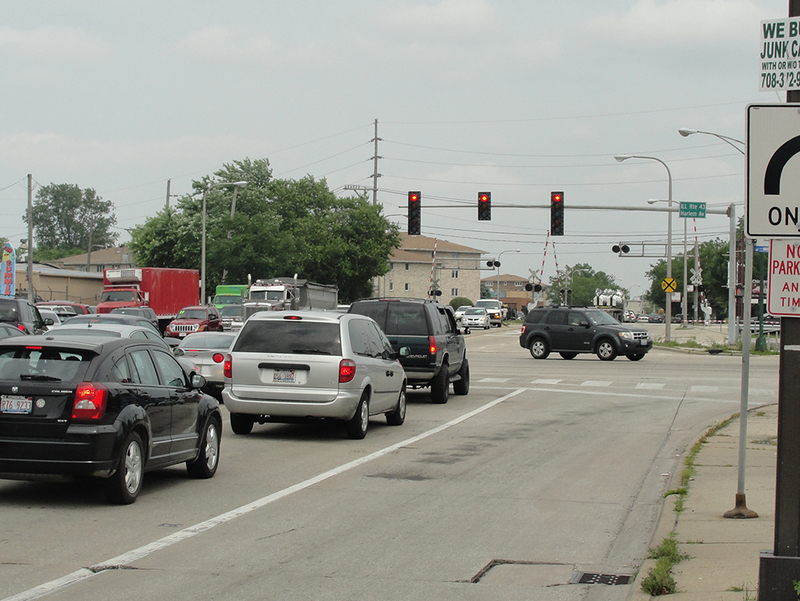 As many as 40,000 vehicles travel through Harlem Avenue every day. 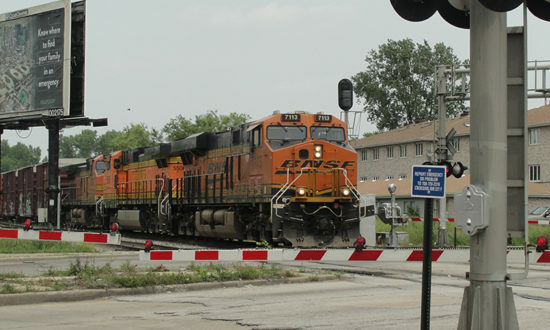 33 trains per day operate on the tracks at 10-25 miles per hour.